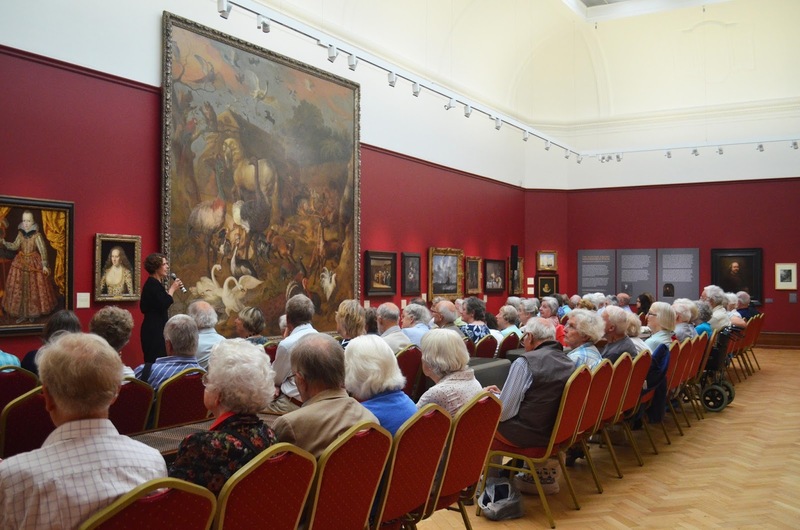 June 10th 2016 saw The Friends being welcome to a special preview unveiling of the newly refurbished and upgraded Old Masters Gallery (Gallery 3), to which we contributed £10,000. 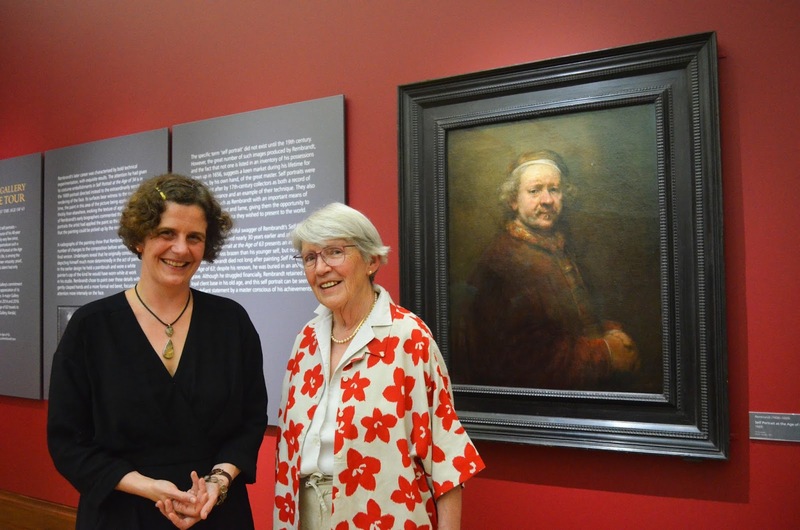 Pieces from the Gallery's own collection that have not been seen in public for many years are not back on display as part of the new hang, including a very important self portrait of Rembrandt. The afternoon ended with a fine cup of tea and biscuit in the rear hall of the museum with a chance to talk to all of the curators and Laura Pye, the Head of Culture. 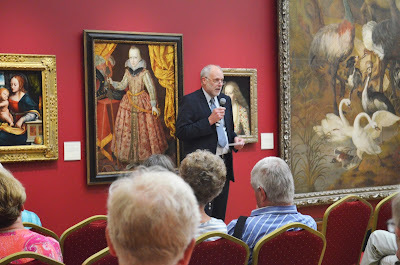 Overall it was a lovely informal event much appreciated by those attending.